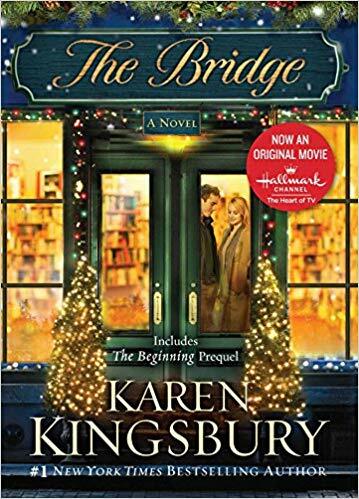 I think The Bridge by Karen Kingsbury is the first Karen Kingsbury book that I have read. I might have read something else by her, but it has been years. I enjoyed this book for an easy fun read. It involves books and bookstores with a couple of love stories mixed in. I enjoyed it for a fun Christmas read. It does read like a Hallmark movie. At times you might roll your eyes at the cheesy love story part. There is a Hallmark movie based on this book, but I have not seen it. I liked that this book had romance but was still clean.